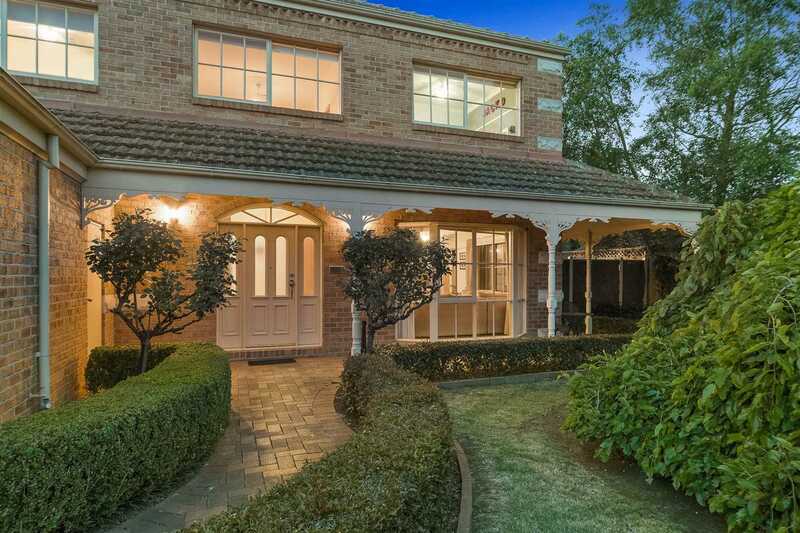 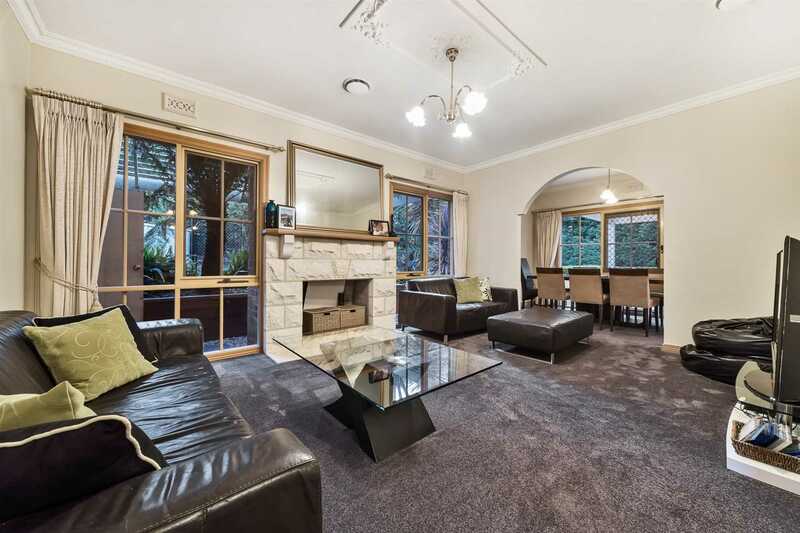 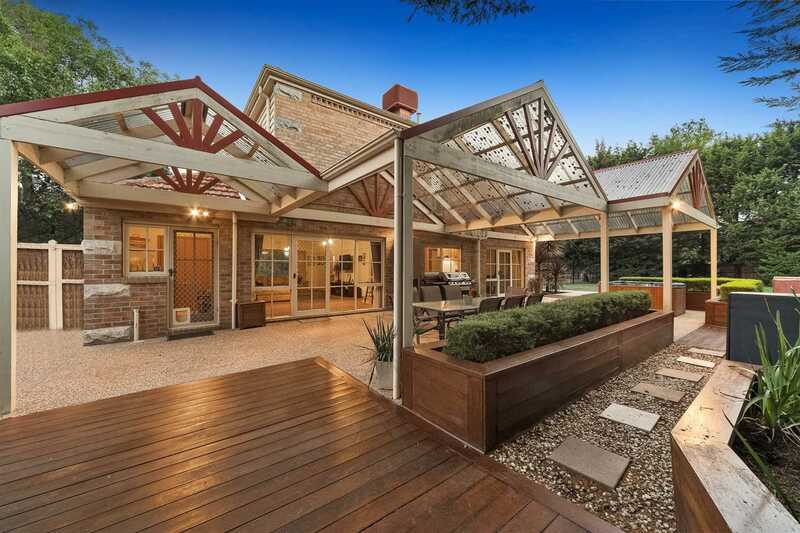 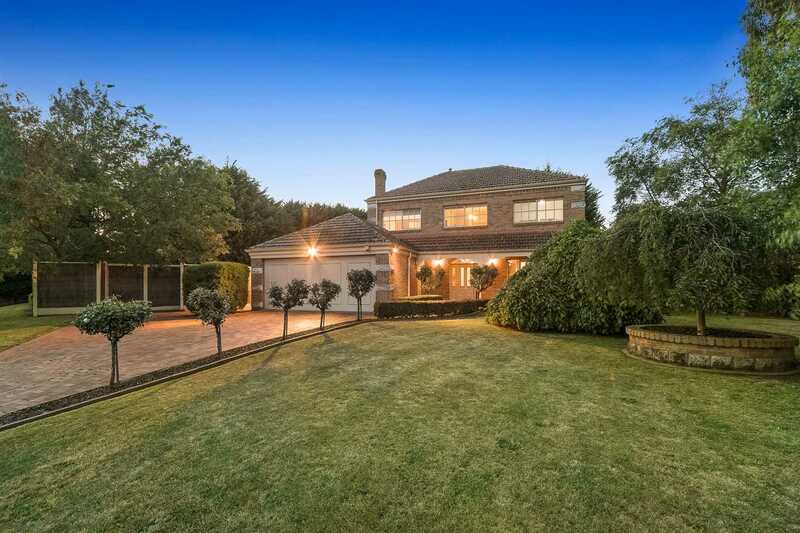 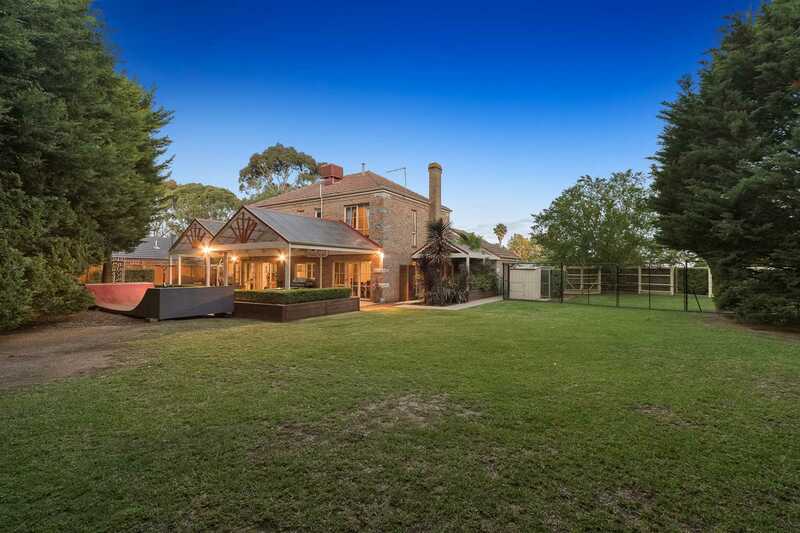 Captivating opportunity for a lifestyle which focuses on family, space, luxury and entertaining. 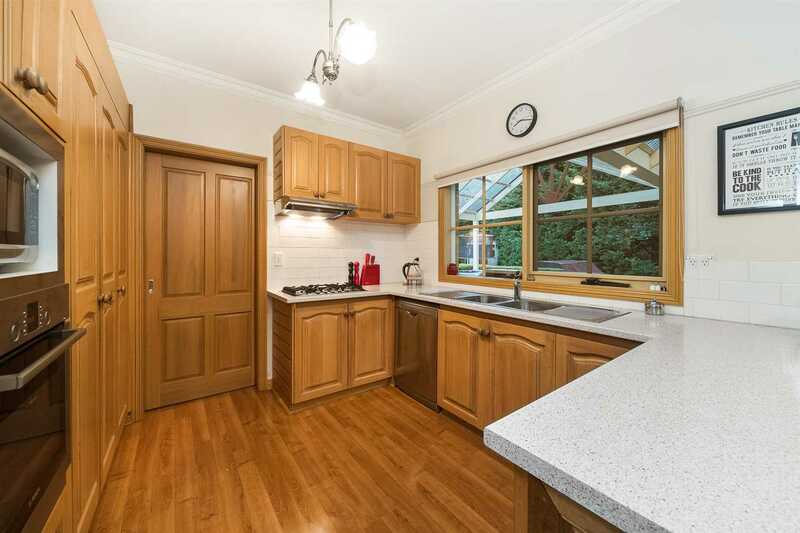 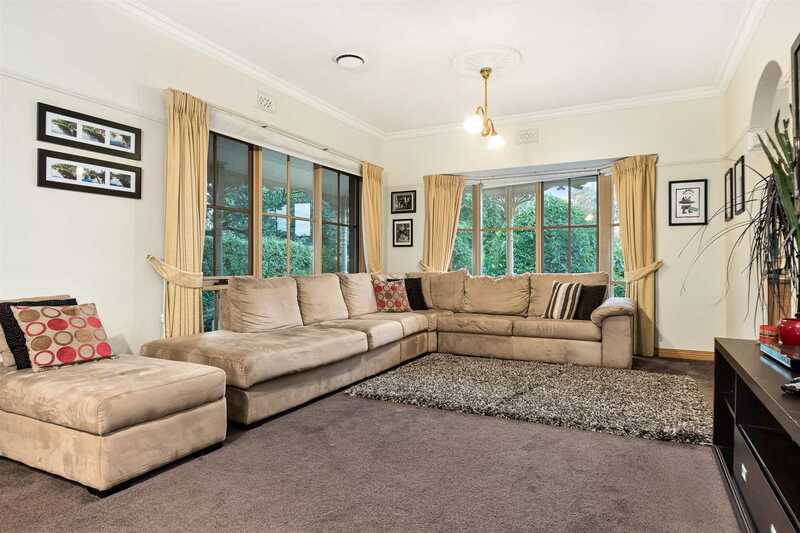 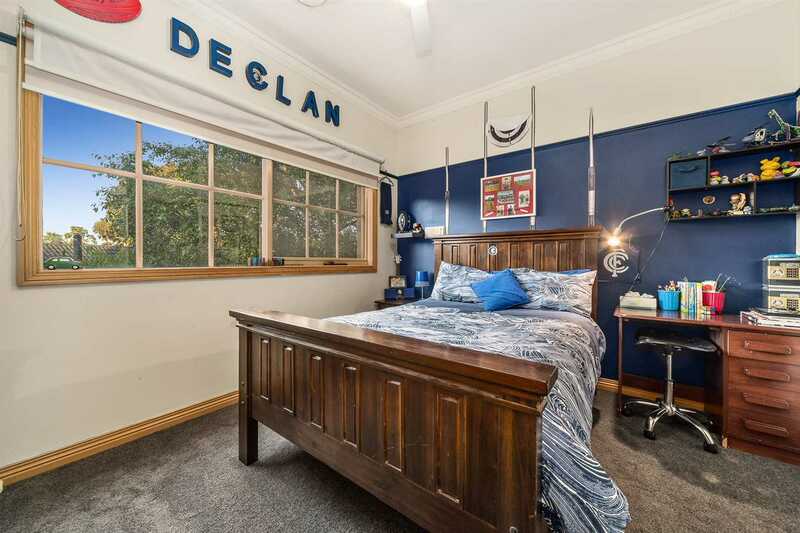 Beautifully maintained quality built family home with an outstanding street appeal, nestled in a very quiet part of the illustrious 'Peninsula Gateway' Estate and offering a supreme 1781m2 (approx.) 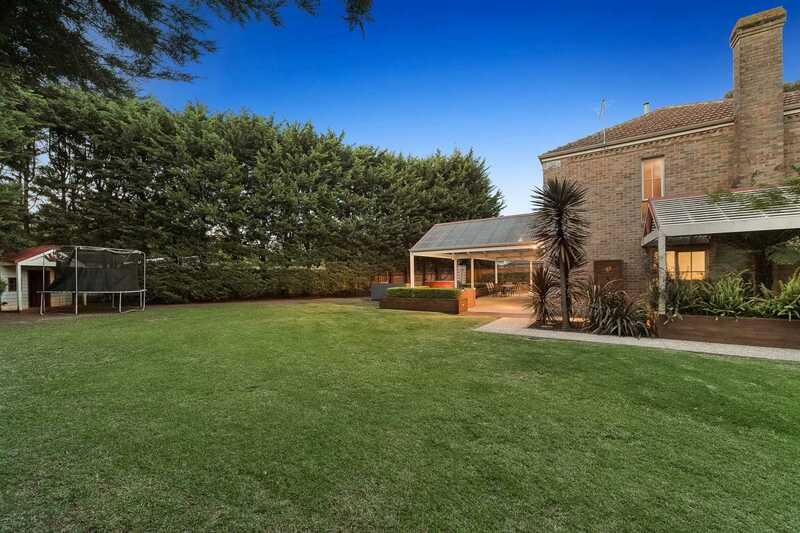 of flat land which is only a 45 minute commute to Melbourne CBD. 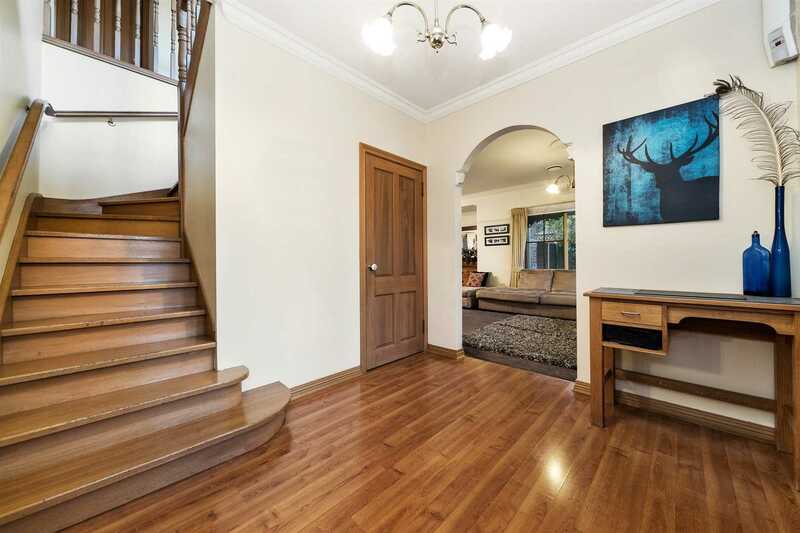 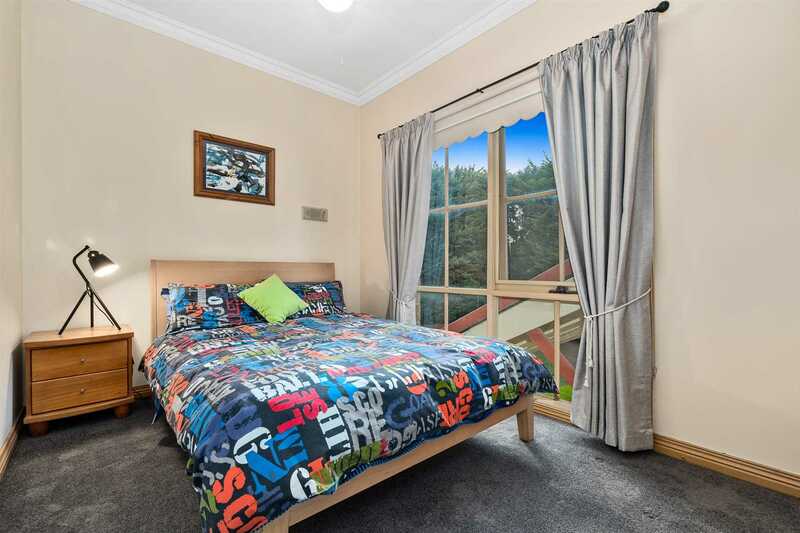 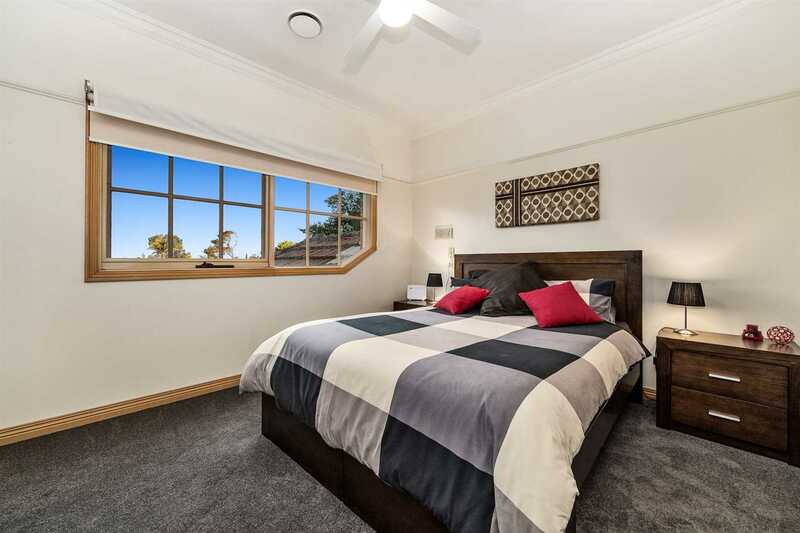 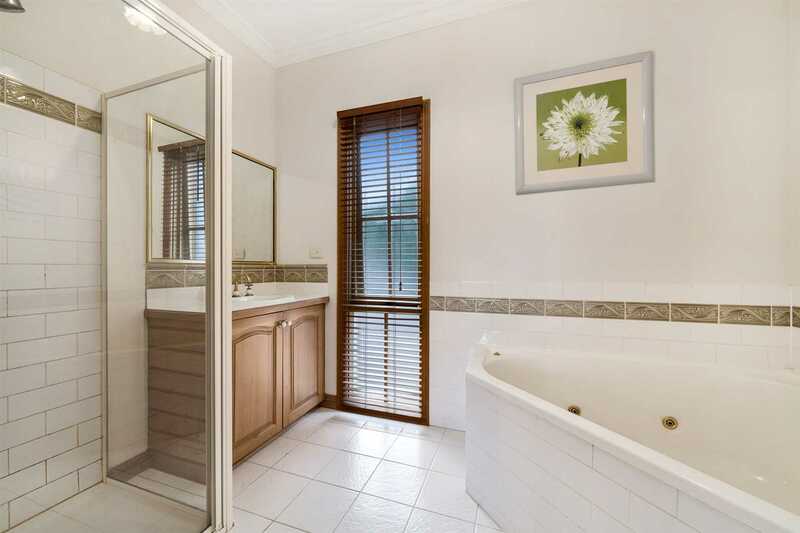 Featuring an upstairs with four large and very spacious bedrooms, BIR's, the master boasts a good size ensuite and WIR, a family bathroom and an extra-large landing which may be used as a study or sitting area to enjoy glimpses of Westernport Bay. 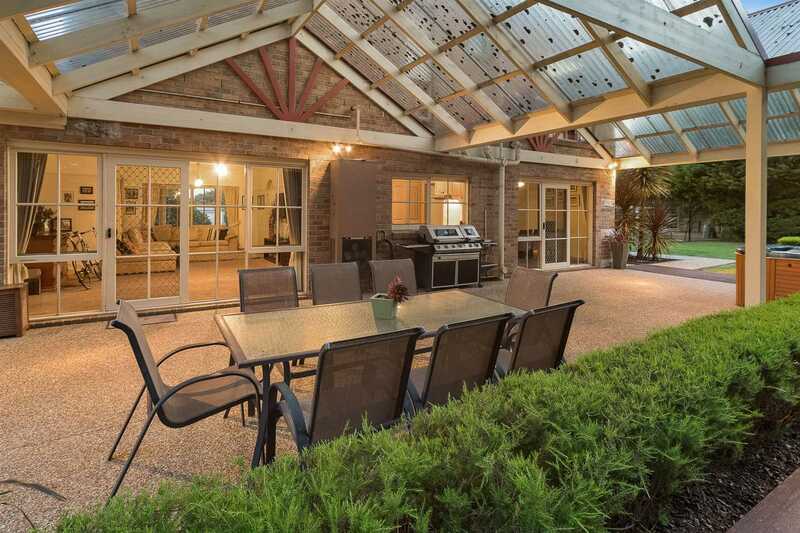 At entry level there is a welcoming foyer area, a choice of large entertaining spaces, the main lounge includes a working fireplace, opening through to the formal dining, and the family room leads out to a massive undercover area enticing alfresco recreation in any weather. 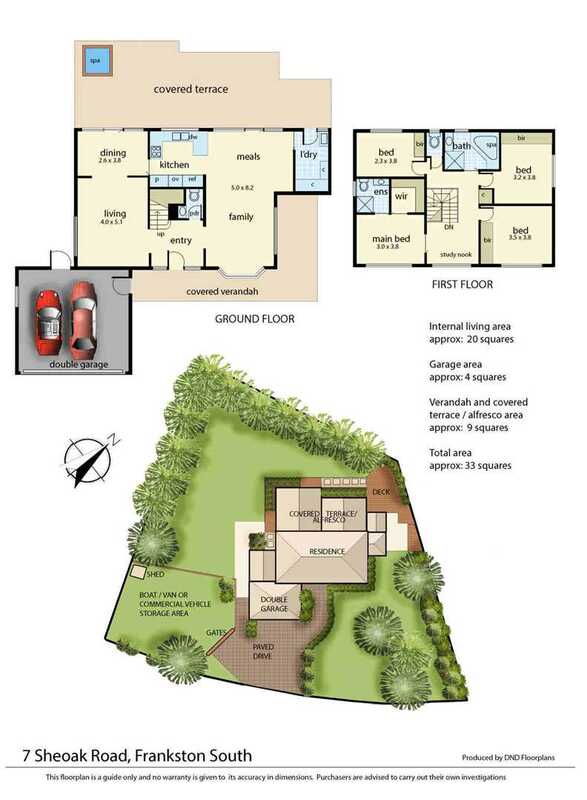 Completing the light, bright and spacious ground floor is a well-appointed timber kitchen which overlooks the garden and adjoining family area, a breakfast bar for informal dining, a well-fitted laundry and double remote garage for further storage. 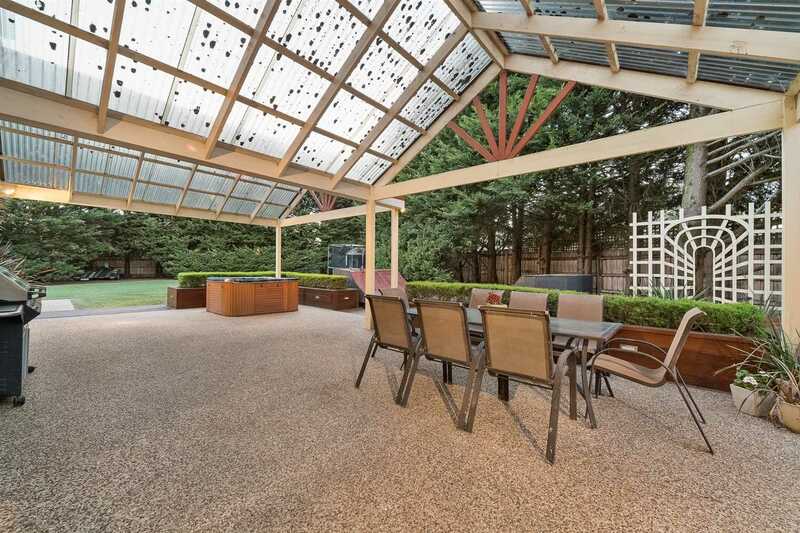 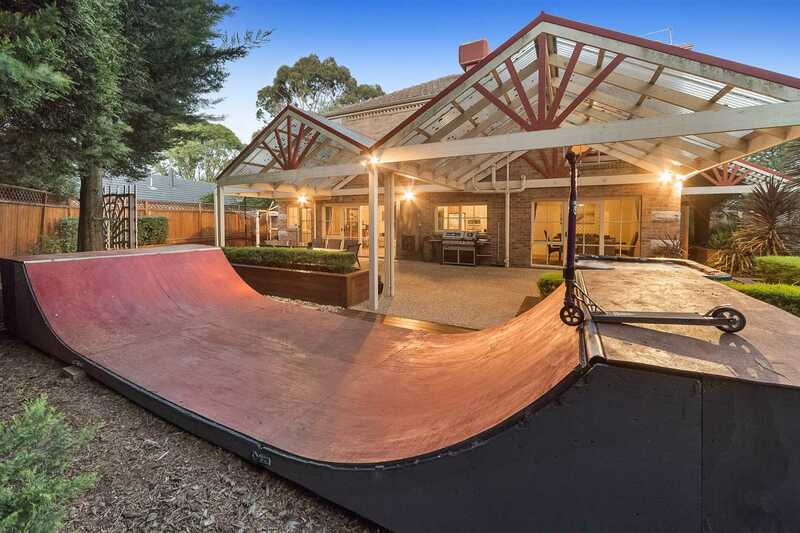 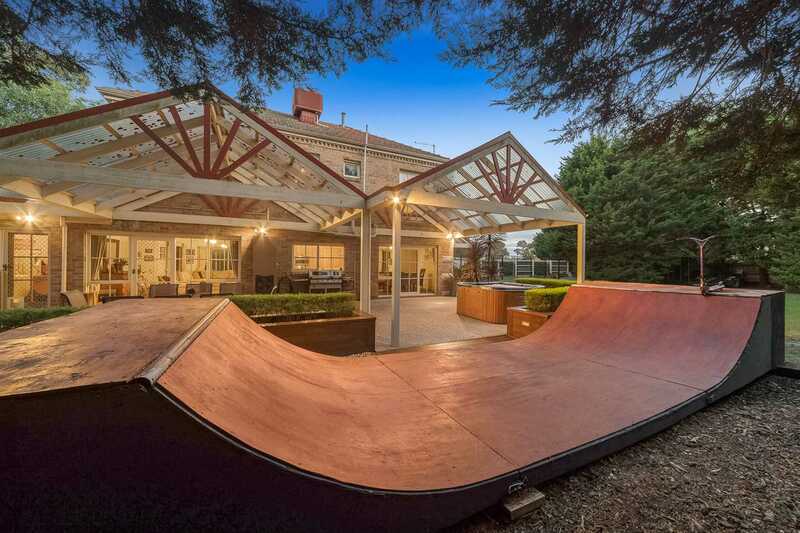 The grounds are fully fenced and filled with manicured hedging, 4x4m shed, cubby house and immaculate lawns allowing plenty of room for the children to kick the footy or play with the dog. 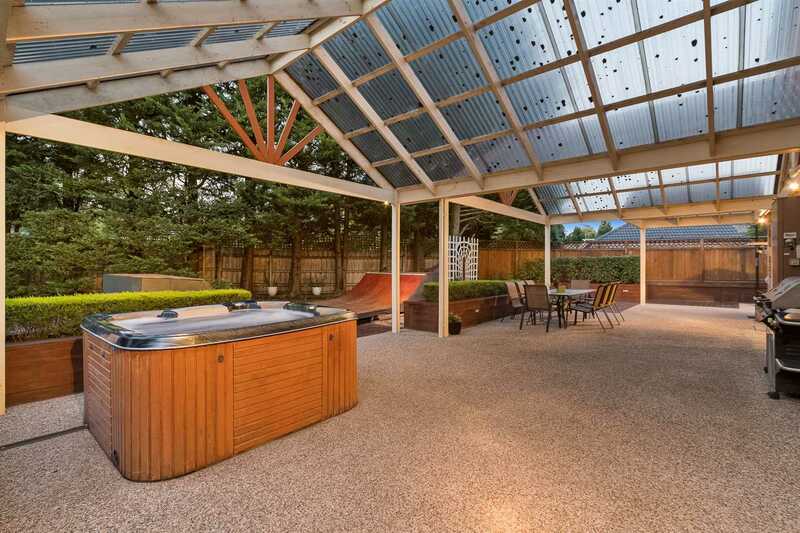 Rear yard access is a bonus for those who may want to add a pool in the future. 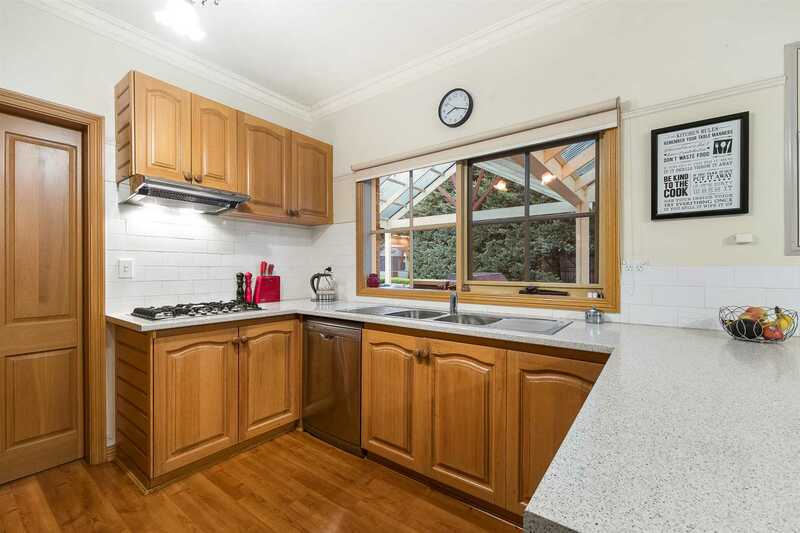 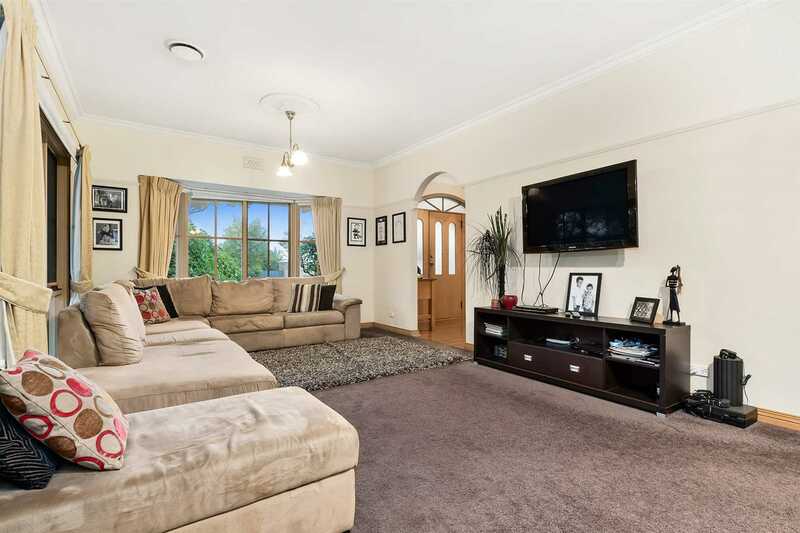 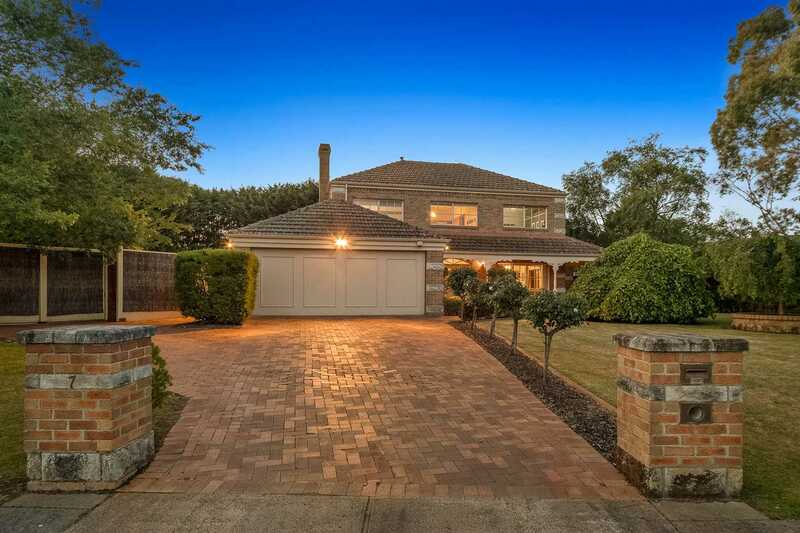 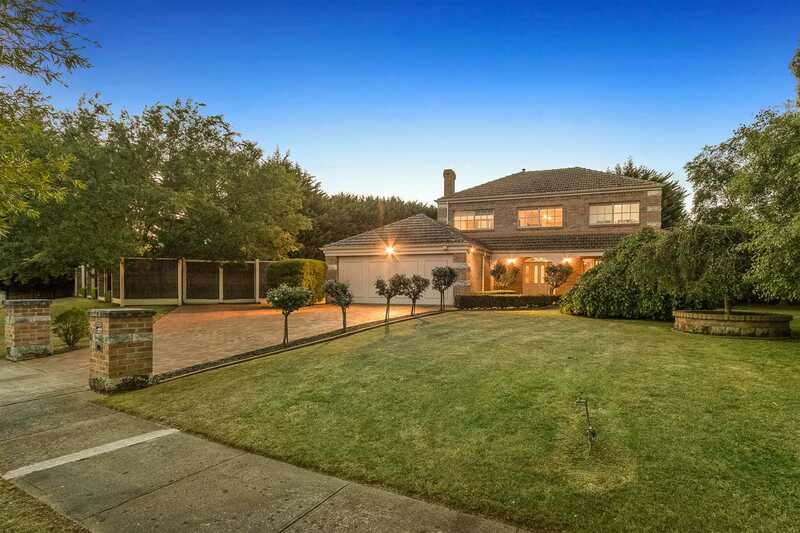 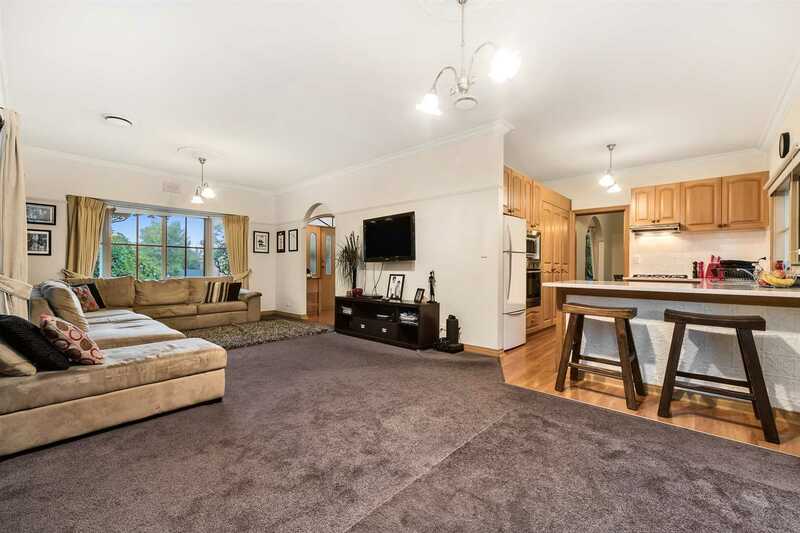 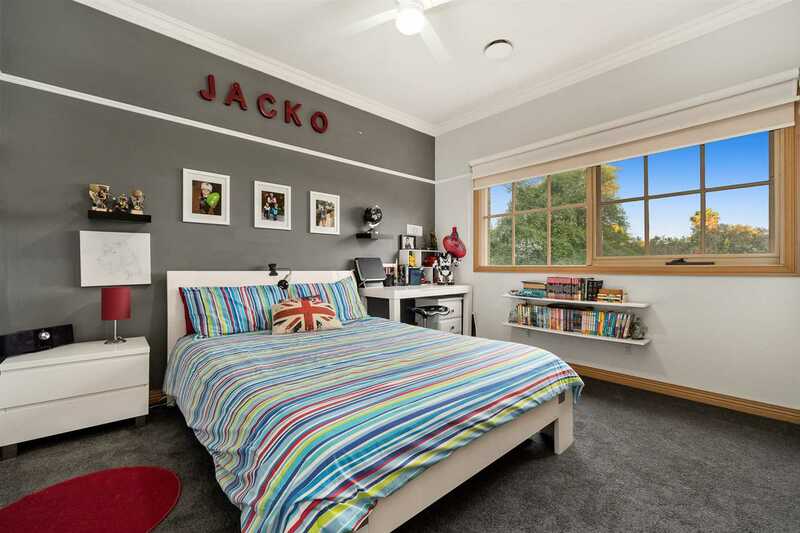 Positioned close to local schools, bus/train transport and a choice of shopping centres this picture-perfect home offers a captivating lifestyle of comfortable living and the benefits of a great floor plan and large grounds. 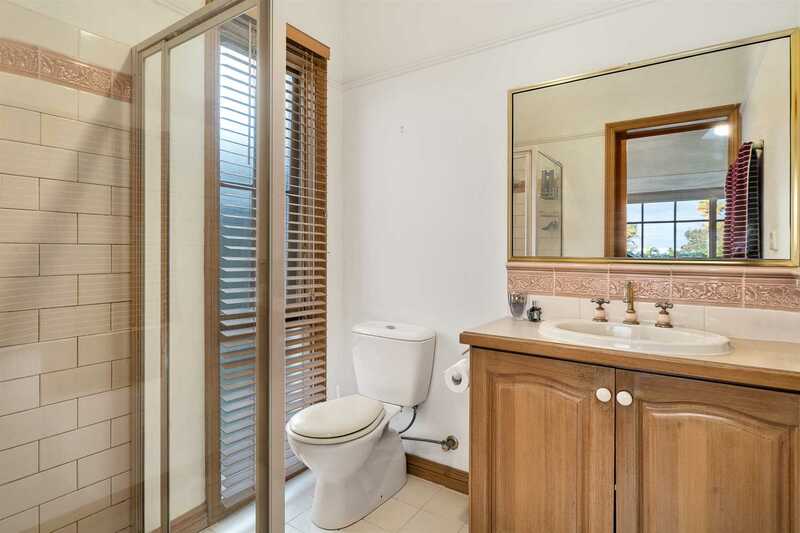 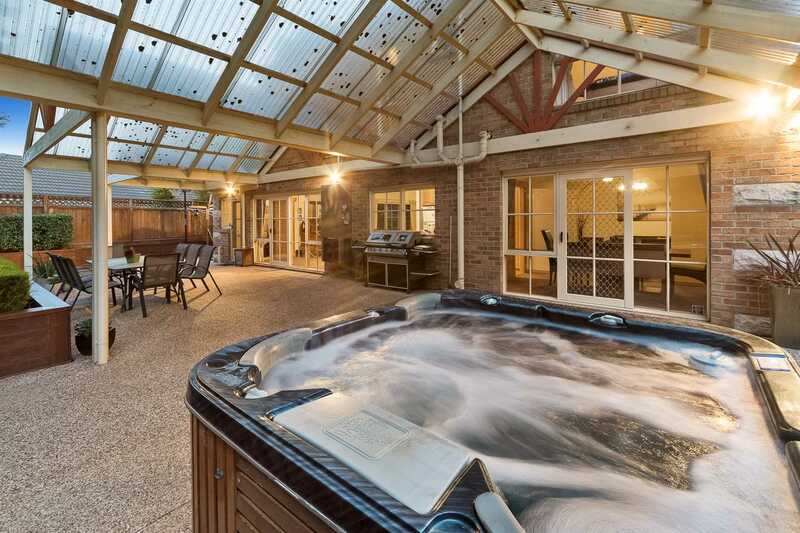 We guarantee this private and extremely appealing property will not disappoint.